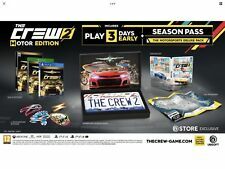 NEW The Crew 2 Gold Edition w/ Steelbook + Season Pass Deluxe Pack for XBox One. 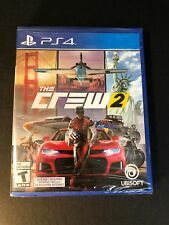 New ListingThe Crew 2 (PlayStation 4 PS4) *Disc Only, Excellent Condition* FREE SHIPPING!! 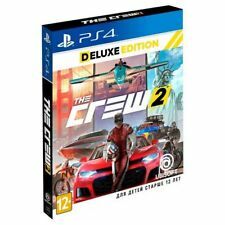 THE CREW 2: MOTOR EDITION PS4 In hand and ready to ship + BONUS SOLD OUT!! Trending at $40.00Trending price is based on prices over last 90 days. 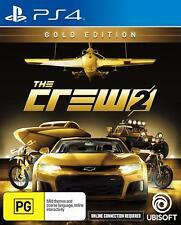 Trending at $21.95Trending price is based on prices over last 90 days.